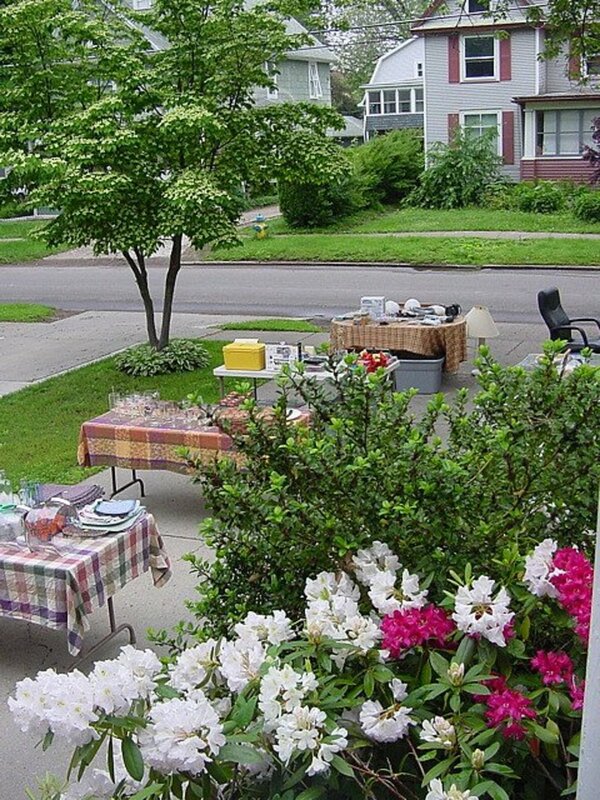 Visiting a garage sale, or a yard sale, can be lots of fun. You just never know what incredible bargains you will find. Garage sales can be home to a treasure trove of antiques, collectables and the perfect items to buy cheap and resell online, on websites like eBay. Whilst it is fun handing over a small dollar or two and walking away with bundles of bits and pieces, there are are least 10 items that you should never ever buy from a garage sale. Don't let this dissuade you at all. Just visit with an open, educated mind, and you will never walk away regretting your decisions; just don't count the impulse buys. You always see toasters, mixers, hair dryers and electronics of all shapes and sizes in a garage sale. These days most of these items are quite economical to upgrade regularly so people are frequently 'out with the old and in with the new'. But this does not mean it your cue to buy. Whilst these are signals for you to buy at rock bottom prices, it is possible they do not work or are out of warranty. It is unlikely that you will be allowed to plug in a toaster to check it is in sound order, and don't take the lovely garage sale host's word for it. Even if they are friendly it is not worth it. Faulty wiring may mean you could be in danger without knowing it. Unless you are a handyman, and can competently pull apart your new found bargain, to use for spare parts or fix what does not work, do not buy electricals. Have You Ever Been Caught Out at a Yard Sale? Have you ever bought something you wish you hadn't? Clothing, of the personal kind, is a no-no. You should never buy undergarments, socks, swimwear, shoes or hats. Undergarments and socks clearly speak for themselves. And yes, people do put anything and everything out to sell. Swimwear. This commonly makes an appearance. Generally in the range of children's swimwear or boys shorts. 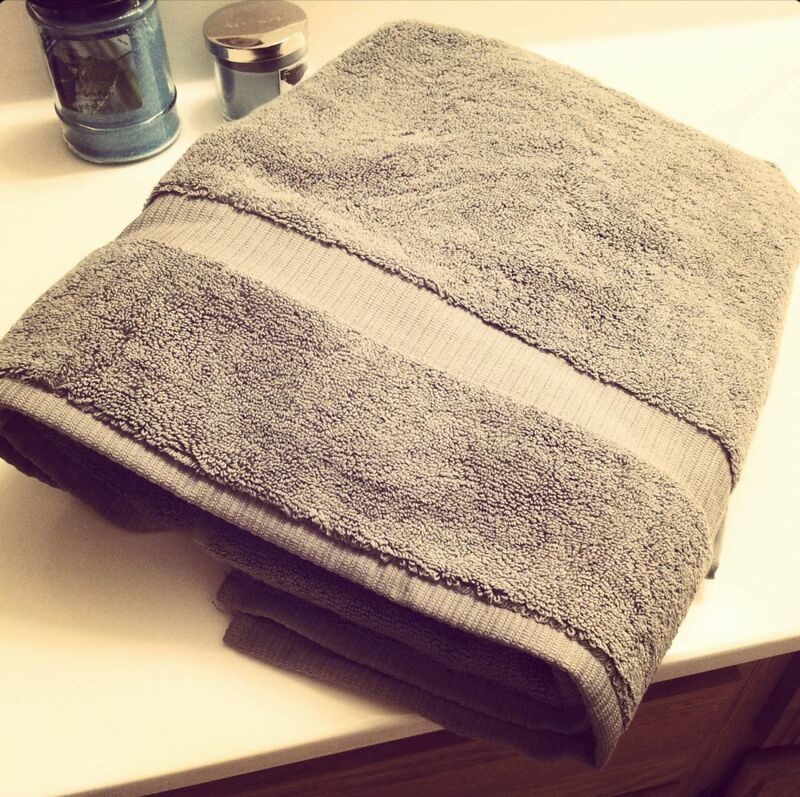 Despite the obvious hygiene concerns, they are often old and potentially thinning so may not last another wash cycle. Despite the hygene factors which are prevalent, second hand shoes are home to many forms of bacteria. Boots, thongs (flip-flops), laceups. Any kind. Are out. It really is not wise. Hats are also an item to avoid. Any item worn on the head can, and most likely does, carry germs. One would not generally wash a hat, and hats are rarely cleaned before they are sold therefore they may contain remnants of hair products, skin cells, sweat, or skin infections. Steer well away from hats—unless you are a hat collector and plan never to wear the hat. Baby cots (or cribs), mattresses and bedding are designed and manufactured under strict conditions. Child safety is paramount in this industry. These stringent standards are regularly reviewed and updated, and as a result old designs may be deemed unsafe for your baby. A cot may look adorable and perfect for your newborn, but there could be features in its design that could cause harm. It may have been recalled. There may be an issue with the paint it is covered with. Maybe the owners have had it re-painted, or lacquered in a toxic material, unbeknownst to them. Unless it is a brand name product with a model number visible with manufacturer's dates (and you have done your research prior), it is not worth the money you are saving for the potential risks to be caused. Despite the safety aspects, pre-loved mattresses and bedding is most likely riddled with almost anything. Babies are messy creatures, even at the best of times. It is unhygienic. Second hand mattresses also pose a danger. Old mattresses can be full of dust mites and dust mite droppings contain allergens which can be a trigger for asthma or eczema. Some find it hard to bypass a bargain when they see it. You might be standing in front of a double bed mattress. It looks brilliant. It looks clean. Just what you have been looking for. And best of all, it's FREE. You are thinking 'Woo hoo this is MINE'. Never ever buy a second hand mattress. Even if you are told it has only been used once (yeah right), once it too many times. Mattresses are breeding grounds for dust mites, dead skin cells and who knows what else. No matter how cheap it is, even if it is free, do not buy it. The same goes for any other bedding, including pillows, quilts and blankets. Anything that has had the opportunity to be in touch with skin has grounds for being contaminated. Unless you plan to be extra creative and cut up quilts for other crafty activities (after they have been steam cleaned, dry cleaned and purified) stay away. Any helmet, whether it be a bicycle helmet or a motorcycle helmet is bad news. Just like the hat, it will most likely be home to many germs, hair mites and the like. Furthermore, helmets undergo strict safety tests and these tests are usually upgraded very regularly so it is possible that you are buying an old helmet that is out of date with current regulations. If the helmet has been in an accident, which may not be obvious to the naked eye, it may have hair-line cracks or damage meaning it is unsafe for you. It’s better to buy a new helmet from a bike shop and they will make sure it fits you perfectly. Check children’s toys for safety hazards prior to purchasing. Children's toys and baby equipment are designed to not have loose parts, pointy or sharp edges or other obvious safety concerns. In their brand new form, these issues may not be present, however after being thrown from one end of the home to the other, chewed and or broken and mended, some toys may be unsafe. Be very wary of such possibilities. Be forewarned. You'd be surprised at the number of personal beauty items people sell at garage sale. Shaving kits, eyelash curlers, hair pins, hair bands, ribbons. All are full of germs. Full stop. Unless they are brand new with original tags, original packaging, do not even bother. 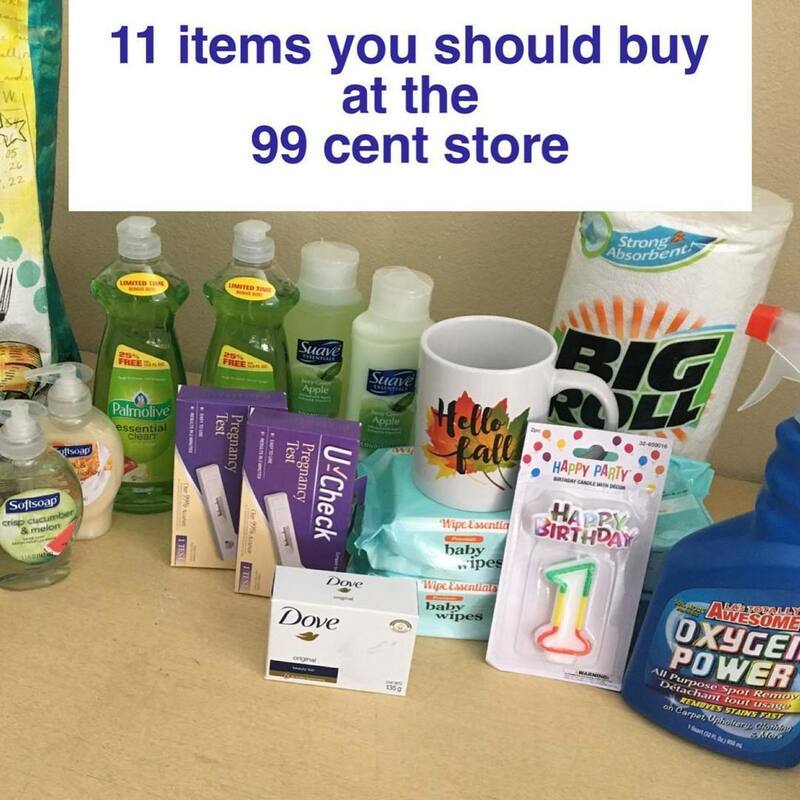 The price of these items is negligible compared to the potential germs you are inflicting on yourself. This is probably the item you would least expect to find at a garage sale. But believe me you will find it at the odd one. Even though an innocent lemonade stand, cake stall or bag of lollies looks enticing, do not eat them. Sometimes you will see bottled jams or preserves, fruit cake or tins of biscuits. Do not buy them. For starters you are not familiar with the surroundings in which they were made and with food hygiene so important, it is not worth the risk, to you or our child. Items may not be as they seem. There could be a particular ingredient in a biscuit or a cake that you or your child are allergic too. Just because the garage sale host says no flour does not mean that there is no flour. Mistakes happen. Even innocent mistakes. Lastly, what about used-by dates or expiry dates. You are not aware of the age of the food you are buying or eating. Do not buy or eat food at a garage sale. Pots and pans are plentiful at garage sales. Usually they are rusty, have been well loved, a bit greasy here and there and in almost all cases have not been washed prior to being placed on the trestle table with its $2 price tag. Why do you want a cheap pan when you can pass by a $2 shop or a thrift shop and get one brand new for the same price. Fine, the brand name may not be there but the cleanliness factor is. Ask yourself, why is the person selling it? It is is a brand name frying pan? What is wrong with it? Even if nothing is wrong, even if they just 'upgraded' and no longer need it, you are buying germs, germs germs. As with baby cots and furniture, car seats are manufactured under strict guidelines, safety criteria and standards. Reviewed all too regularly, buying a second hand car seat is a ricky purchase. The car seat may have been involved in an accident. Whist it may look like it is in one piece, the structure of it may be flawed, or the belt frayed, and may not ultimately protect your child in the unlikely event of another accident. Don’t risk your child’s life. I won't apologise for the fact that the majority of what was discussed here was germs, mites, and unhygienic habits. The truth is everyone is safe in their own world of germs. Germs are important for our immune system. We need them to help our own immune system develop. But there is a limit and buying a second hand item just because it is FREE or $1 is not worth the potential safety or health issues that come with it. 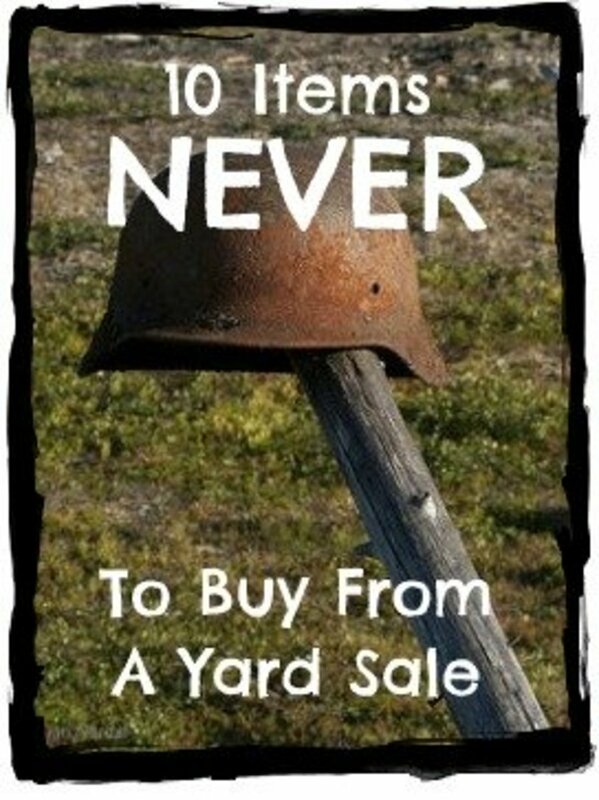 Remember if you buy these 10 second hand items at a garage sale, you are walking away with more than you can see. 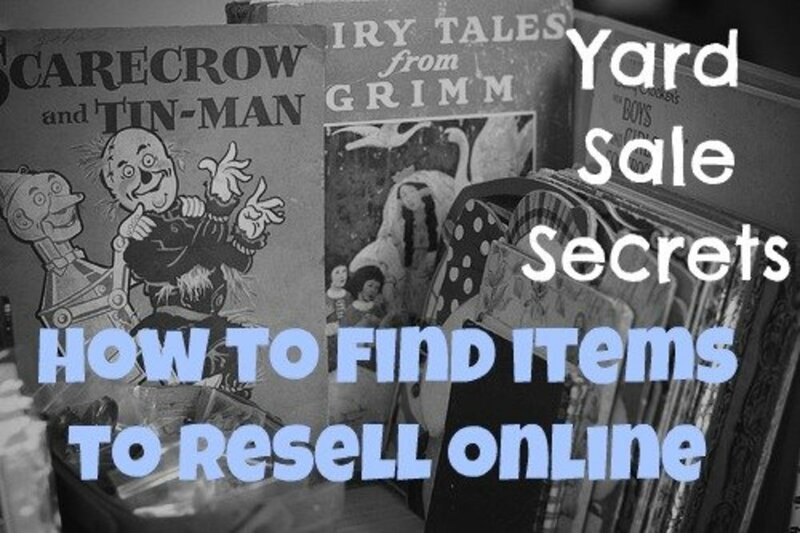 Here, on the other hand, are some categories of things you should buy at yard sales, items that can be a good investment and provide a lot of income when you resell them. You'll buy some 'lemons' and you'll strike gold. Garage Sales are the ultimate shop to buy bargains and resell online, on eBay, to make money. 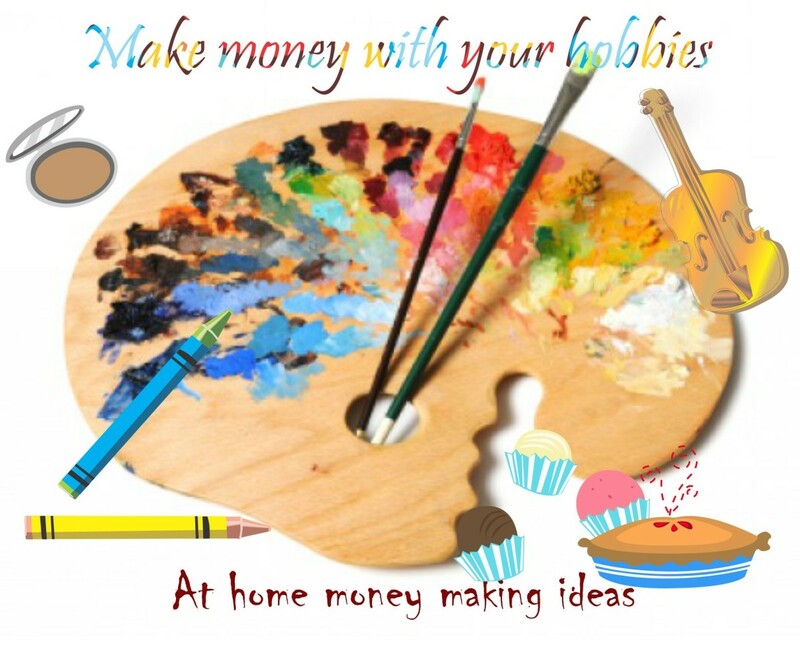 It is the ultimate work from home idea. I found myself having a great disagree on several items that you have posted that you should never buy at a yard sale. Helmets such as bicycle helmets can be washed will the bleach that will kill germs in fact that is a number item asked for. And if you look at other pages what to sale Everything basically listed not to sale is on there to sale just a little food for thought. I am going to have to disagree with #6(it will be obvious when they're in poor condition), 8, and 9. 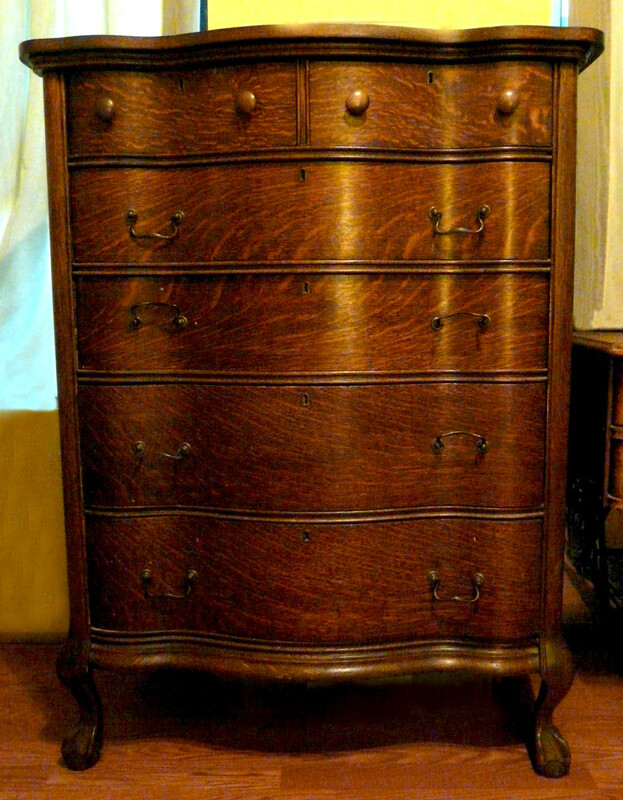 I would add clothing since you don't know how it fits or looks on you it there is no mirror, and I doubt the host will let you in the house to try it on. Sorry, I just cannot agree regarding the pots & pans! A run through the dishwasher should be all that's needed to degrease & sanitize them! Scour by hand first if you feel the need. I periodically "boil out" the pots and pans that I've owned "forever" just to clean them, especially my aluminum ones, with a bit of cream of tartar to brighten the metal....you CAN'T get anything cleaner than by boiling it! If that gets me a quality pan that I couldn't otherwise afford, I'm doing it! I don't really agree that lemonade stand food is dangerous. I've been buying brownies from kids for at least the last 15 years, and I've never had a problem. It could certainly happen that I could get some kind of bacteria or viral exposure from a kid's lemonade stand, but it doesn't appear to be a likely proposition. Mostly it just teaches kids a little about money. We've bought a few appliances at garage sales, and they frequently don't work. I agree about the mattresses, helmets, and car seats. Much better to buy any safety equipment new so you can research it fully. Also be on the lookout for recalled baby equipment. What's wrong with buying pots and pans at a garage sale? Use common sense and if they look good, and are in good condition, just wash them thoroughly before use. How about a mattress? I just helped my brother in law with a garage sale, and he sold a used mattress, which was in excellent condition, not a lot of use, for $250, retailed @ $1000.00. Even if you buy a brand new mattress, over time, it get dust mites, germs etc on it. Germs are everywhere, there's no escaping them. If no one had immunity to them, we'd all be dead. Not that what is in this article useless, but I plan on trying to sell my hardly used blender at the next garage sale I hold. Well, you can always sanitize old clothing or mattresses. I wouldn't buy underwear or swimwear at a yard sale, but hats and bike helmets can easily be sanitized with spray disinfectant or disinfecting wipes. Same goes for cribs. Great advice, thanks for posting it! I really love the way you exerspsed your thoughts here. Mainly because they mirror many of my own. Different season, for different reasons, but it definitely resonates with me. There were periods that we were in survival mode after having three sweet babies close together, and through some periods of unemployment, and when things got back to normal I found I was still living in survival mode even though I did not have to! So for the past couple of years (work in progress! ), I have been trying to become more intentional and purposeful in my life, directing more things in my days instead of letting the days fall as they may and rolling with the punches as they came. I don't know if that makes any sense, but thanks for the encouragement! I've bought some nice pots, pans, casserole dishes. There are things to stay away from, for sure, though, many of which you mention. I love yard/garage sales. Great hub! Furniture is often bought and returned to stores within days; so are appliances, shoes, clothing, and jewelry. They are often re-sold as new. Eating out does not guarantee germ-free food. The help at cleaners may not do a thorough job of cleaning because germs are not visible to the naked eye. People sit and recline on furniture in stores. Sick people go to hotels, hospitals and use the beds, other furniture, and towels. How many people have slept in those beds? Did the housekeepers sanitize the restrooms well? We cannot get rid of these places. Many poor and homeless people forage in trash bins for food scraps. The garage sale is a big step above the trash. Some people must buy used furniture and appliances in order to have their needs met. Some people cannot afford used things. Hopefully, they know how to clean them properly. While your points are sound, there are many ways that we pick up germs and skin cell and are not mindful of it. We breathe germs in the air. It is almost unavoidable, but good practices can help much as you have noted. Wow, well this has been an education. I go to a few garage sales, and yes you are right there lots of electrials, pots and pans, bedding, bike helmets and baby items!!! I will steer clear of these items for all the reasons you have mentioned. I do love looking for old crockery and often buy old caneware if it is good nick. I also look for old picture frames. Thanks for the advice, my votes to you WAHM. Great hub, come of these are common sense, helmets, undergarment, but others are things I wouldn't think of. 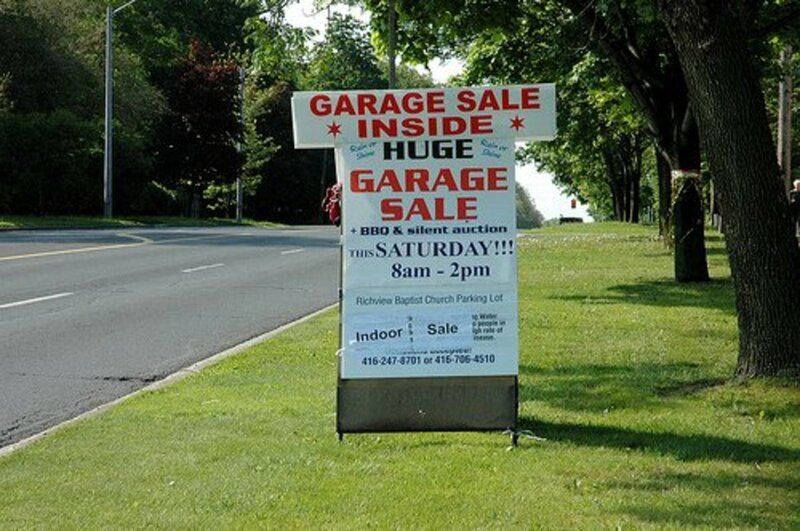 Good to know now that Garage sale season is here. This is really an interest hub. Good tips. Great hub! I'd never thought of those things! Thank you leni for your thoughts. I have worked as an eBay trading assistant for years so I have seen a huge range of products that people try to sell and I know what sells and what doesn't and it is clear why. Thank you for your feedback. This is a really useful hub and has so many common sense facts. I work for a charity and most of what you suggest here we don't sell either for the exact reasons you suggest. It is a wonder I am still alive ! My best ever electric frypan was from as garage sale $5 better than an expensive new one - Never had any problems with our second hand cot , mattress , food we buy at stalls- bottled jams , cakes etc ! Interesting thoughts & I agree with some of it . Great hub with great recommendations. These are exactly the items that show up at a garage sale and now I know not to buy. I'll stick to something safe like the velvet art.